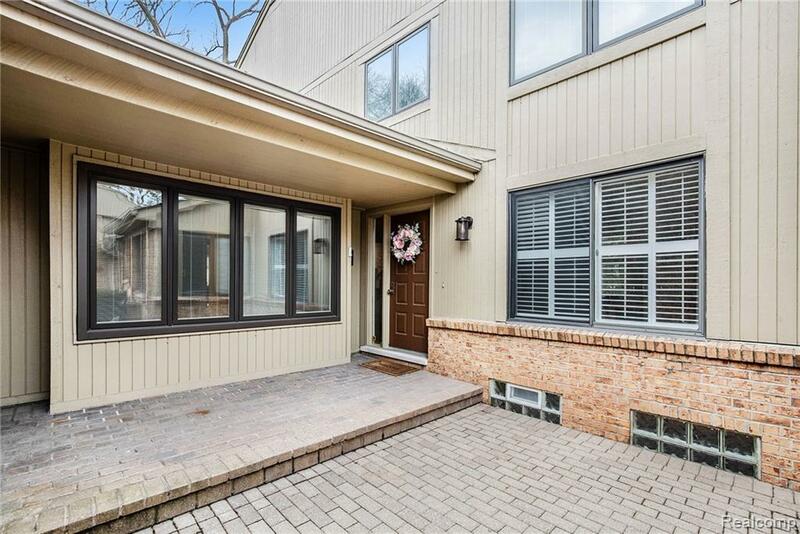 This BLOOMFIELD HILLS BEAUTY is tucked away in a PRIVATE SECLUDED ENCLAVE of 12 condos and offers AFFORDABLE LUXURY LIVING along with a FABULOUS LOCATION!! 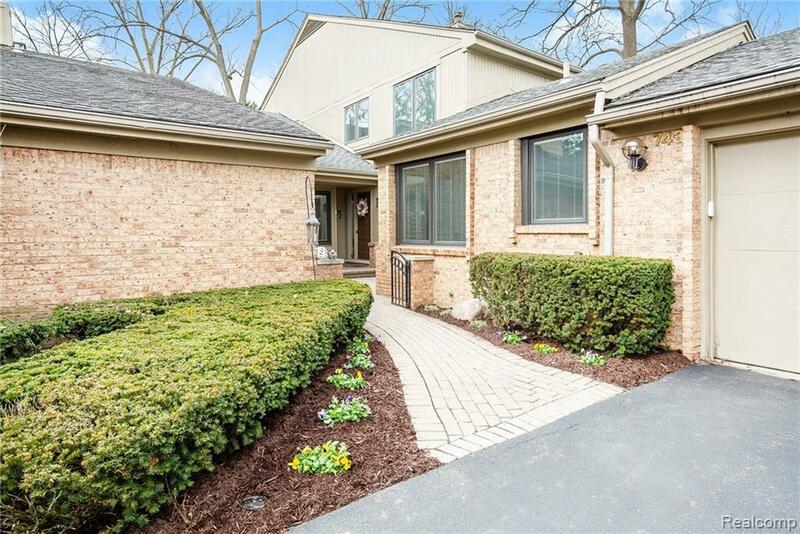 Entry level features an ELEGANT GREAT ROOM with with wet bar, fireplace and deck access; large FORMAL DINING ROOM; UPDATED GOURMET KITCHEN with BRIGHT BREAKFAST NOOK and CONVENIENT FIRST FLOOR LAUNDRY. SPACIOUS ENTRY LEVEL MASTER SUITE has AIRY CATHEDRAL CEILING, WALK IN CLOSET and attached PRIVATE LIBRARY. 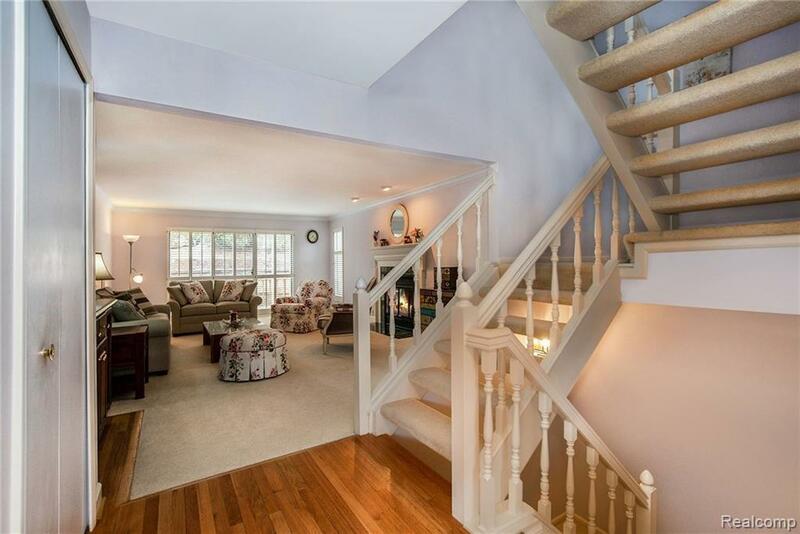 Two more LARGE LIGHT FILLED bedrooms and full bath await you upstairs. 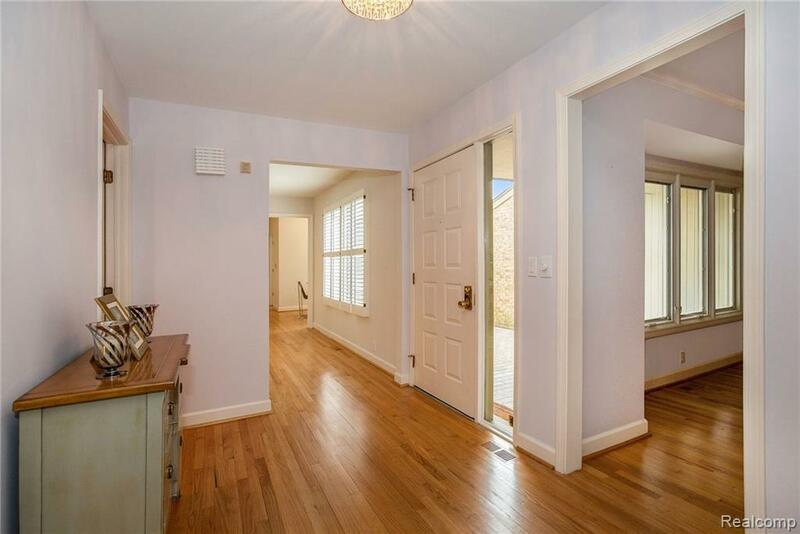 Lower level offers FINISHED REC ROOM, additional half bath, CEDAR CLOSET, ABUNDANT STORAGE and PLENTY of room to expand your entertaining space if desired. SAVOR coffee on your PRIVATE BRICK PAVER PATIO in front or RELAX on your SECLUDED WOOD DECK with NATURE VIEWS in back. LOTS OF HARDWOOD & FRESH PAINT, UPDATED MECHANICALS AND DUES INCLUDE WATER! ENJOY the CONVENIENCE of CONDO LIVING just minutes from BIRMINGHAM SHOPPING/DINING, CRANBROOK, and SOMERSET MALL.